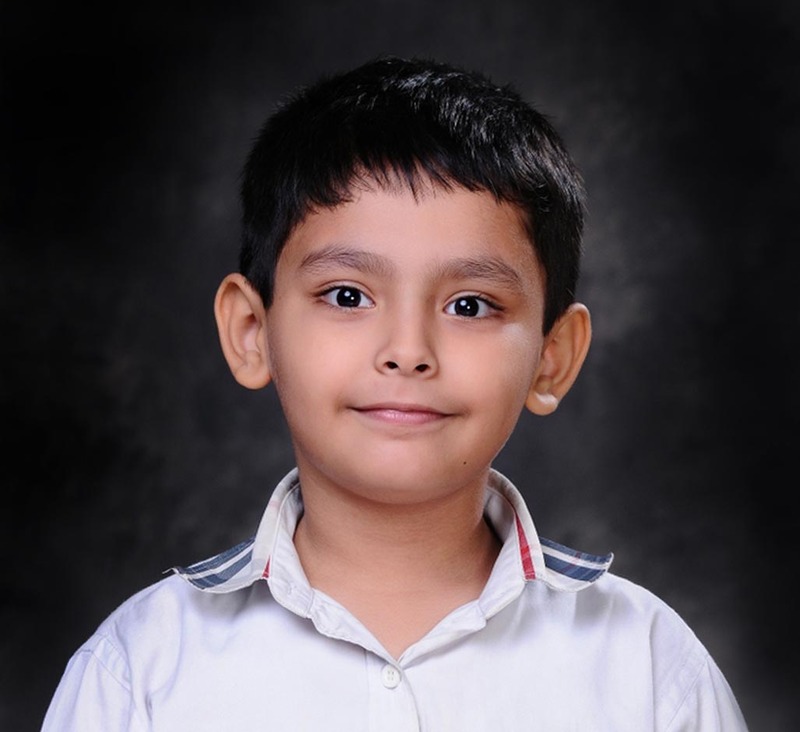 DHRUV VERMA UCMAS Delhi State Level Competition IV II Position II Position in Abacus in UCMAS Delhi State Level Competition. 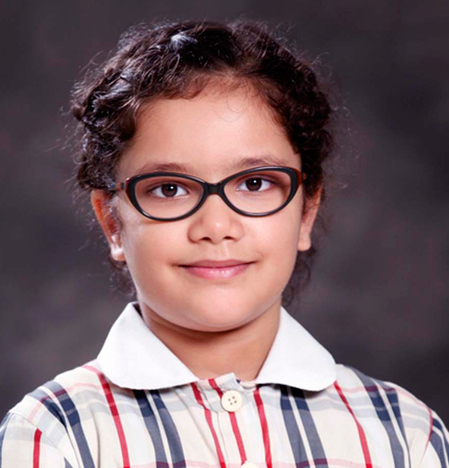 SHREYANSH SHARMA 32nd National Abacus Competition, Inter School Skating Competition III 1 BRONZE, 2nd position Bagged 2nd position in 32nd National Abacus Competition organized by Brain-O-Brain Academy. 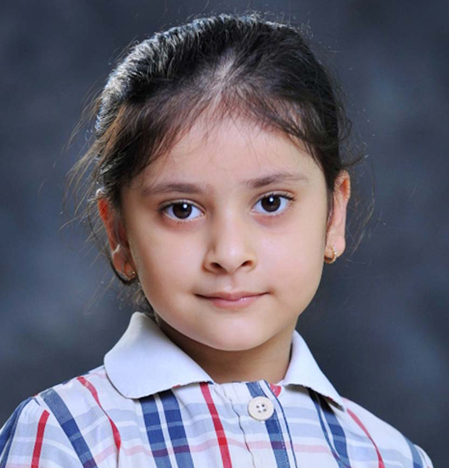 Won Bronze Medal in Inter School Skating Competition organized by Rashtriya Swabhiman Khel Parisar. 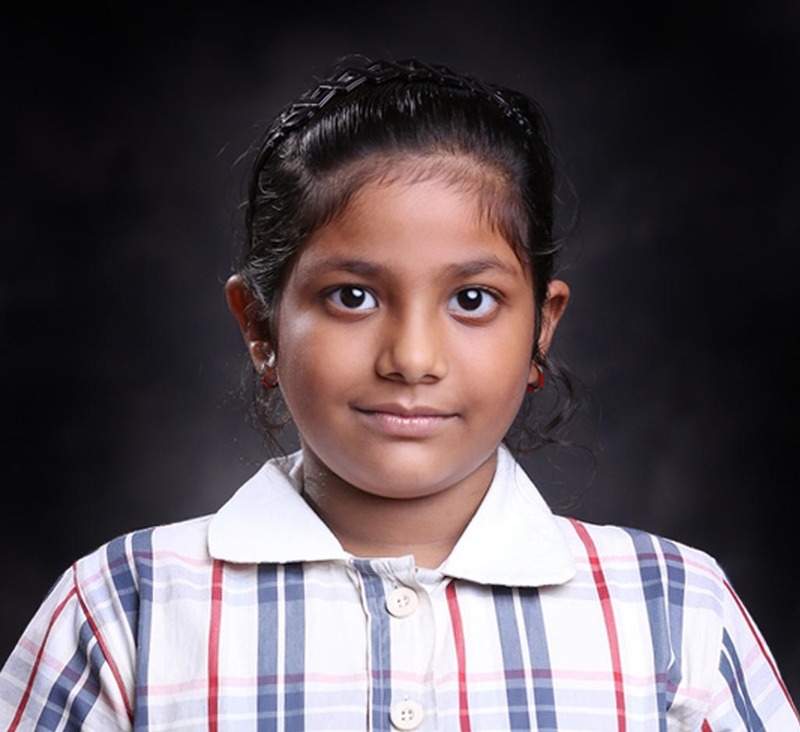 BHAVYA GUPTA 72nd Regional Abacus Competition, Inter School Skating Competition IV 1 Gold Medal and 1 Silver Medal Bagged Gold Medal in 72nd Regional Abacus Competition. 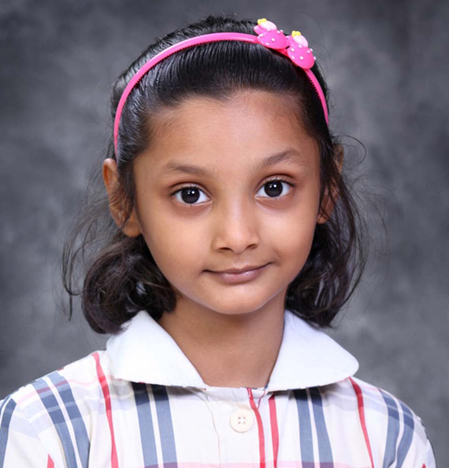 Silver Medal in Inter School Skating Competition, organized by Rashtriya Swabhiman Khel Parisar. 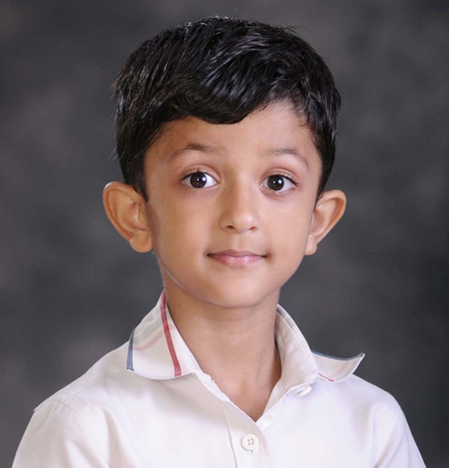 Kanav Kalra 7th SOF International English Olympiad III Third .School rank-7.Zonal Rank-63 - and international rank-350 Kanav shows perseverance in all he does. He has many insightful ideas to share with friends and teachers. 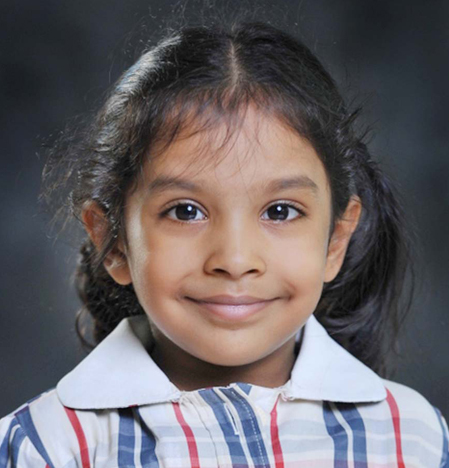 He uses higher level of thinking order and he knows to apply learned skills to new situations. 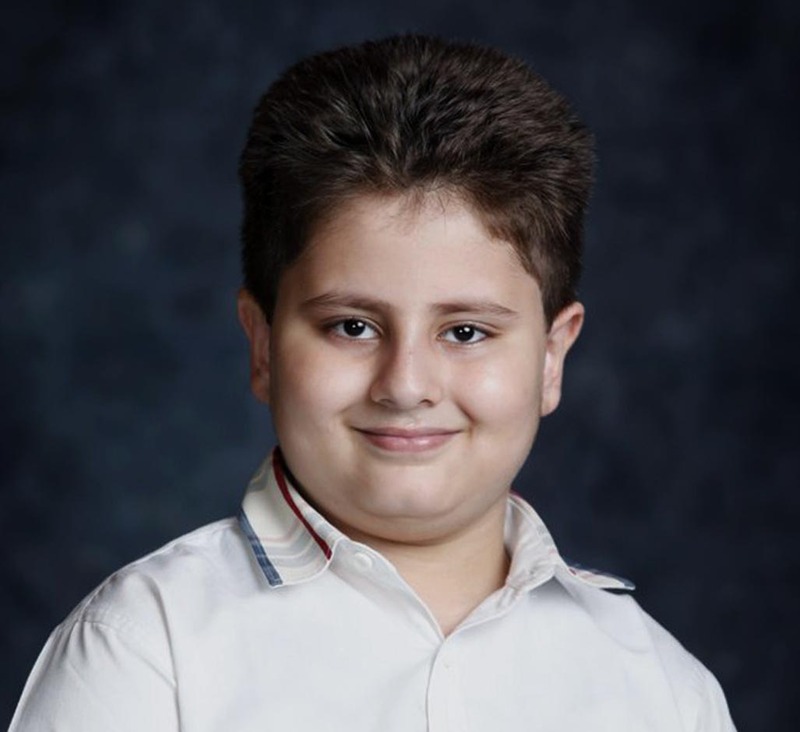 This made him achieve this much height in Bronze Medal in 7th SOF International English Olympiad. 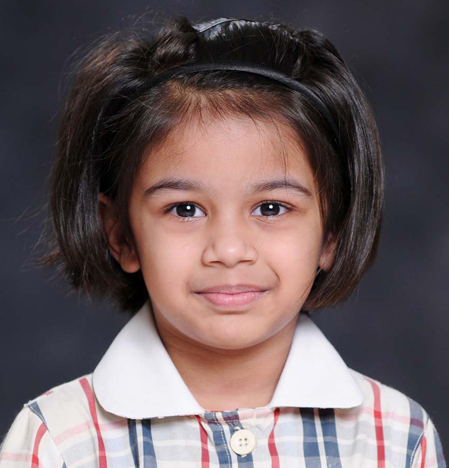 Kavya Sharma SOF International Hindi Olympiad III Third Position Kavya is a committed child. He consistently makes good choices in all parts of the school day. He puts evident effort into his work as he completes assignments with quality in mind. 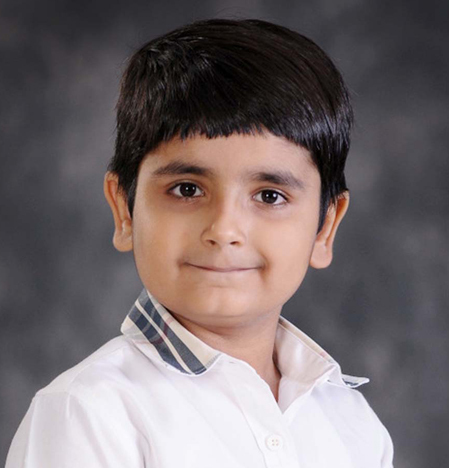 This special talent gave him a Bronze Medal in SOF International Hindi Olympiad.